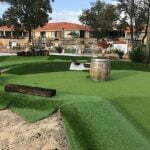 We custom design each mini golf course to suit the individual site. If you have any specific requests for your mini golf course, we’d be more than happy to integrate these into our designs. We’ll work with you at every step of the process and do everything in our power to bring your ideas to life. Do you have the right site? 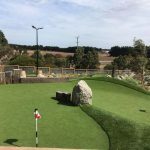 If you’re interested in one of our specialised mini golf courses, but aren’t sure if you have the right site for it, contact us and we can discuss this with you. 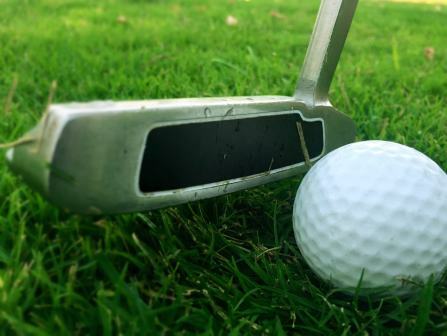 We can also visit your site and give you a clearer idea of whether a mini golf course is possible with the land you have. What does our design process involve? Our design process has two main stages: concept and planning, and detailed design. The concept and planning stage involves workshopping ideas and creating a vision for your mini golf course. This stage usually begins with us visiting your proposed site and giving you a concept brief. We’ll show you where a mini golf course could fit on your site and what it could look like: shape, size, features, etc. 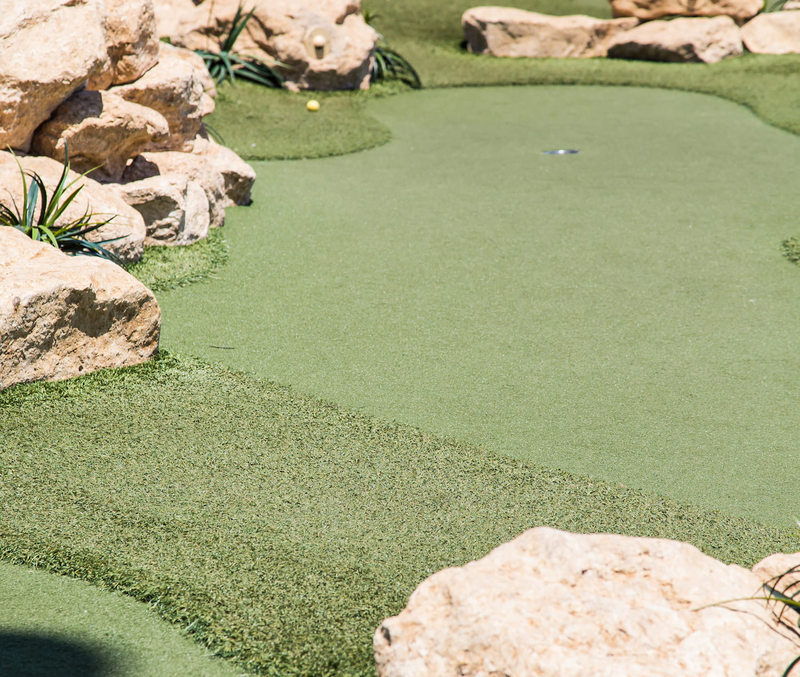 Whether you have a small amount of space on an existing golf course, or a blank site with a huge amount of land, we’ll talk you through your options for adding a mini golf course. During this stage we’ll also explain how the project plan would roll out. This will give you a firm idea of what’s involved at each step of the process and help you make a final decision. Putting a plan in place from the very beginning is crucial. Of course, the plan may change numerous times during the course of the project, but having a clear plan to work from will ensure the project runs smoothly. You’ve heard the pitch and you’re thrilled with the concept we’ve come up with for your mini golf course. That means it’s time to make the project official. Once you sign a contract with us, the detailed design stage begins. 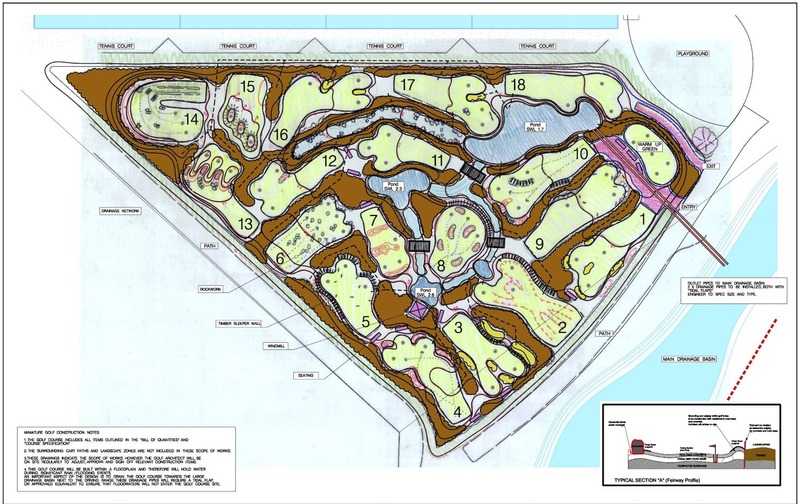 We’ll use the concept plans from stage 1 to create and compile all the necessary documentation to build your mini golf course. Once all the relevant designs and plans are completed and signed off, we’ll progress to the construction phase.